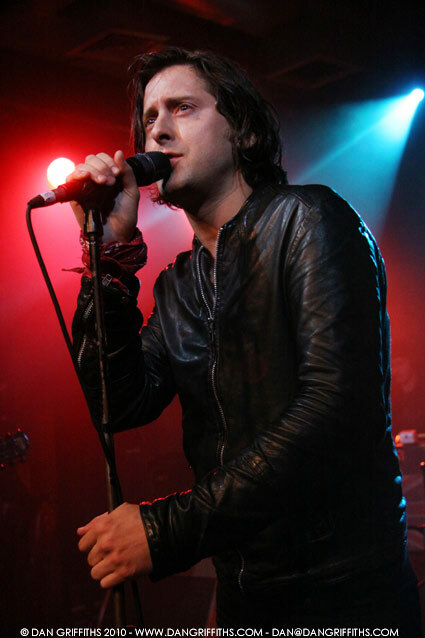 This photograph of Carl Barât of The Libertines, Dirty Pretty Things and now solo fame was taken earlier this evening at the Scala in Kings Cross, London. Barât released his self-titled, first solo album earlier this month on the on 4th October. You can see a slideshow of images from the night by clicking on the photograph above.